Hard-core gamers are a very particular breed that wants the best when playing a game. From the lowest input lag on the monitors, to reducing the latency of the mouse, to feeling the tactile response from a high quality keyboard, gamers are always looking for the best. Unfortunately, the budget for many doesn't always allow for the best. You may not want to spend $170 for a high quality mechanical keyboard, but maybe $90 is more in line with your bankroll. 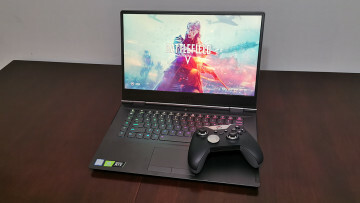 It's to that end that relative newcomer Tesoro is trying to win gamers over with their line of gaming devices that range from keyboards to mice to headphones. 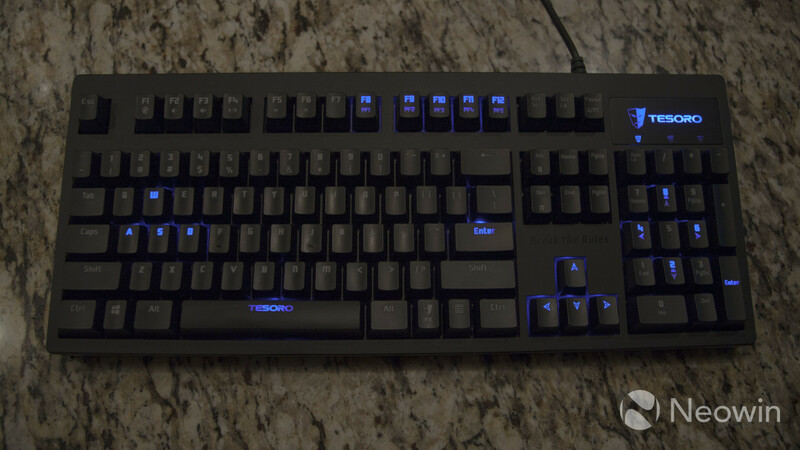 Today, I'll examine the Tesoro Excalibur, that retails for $90 from sites like Newegg and Amazon, and help shed some light on whether it's worth your money if you're in the market for a mechanical keyboard. I want to preface the review itself by saying that I love mechanical keyboards. In fact, I have yet to find a keyboard that I like more than the old IBM Model M, circa 1984. To this day, it's still my go-to keyboard as the build quality, the clicking feedback of the keys, and the slope of the keyboard make for a near-perfect input device. The first thing you notice when you pull the keyboard from the box is that the Excalibur is solid. It doesn't weight quite as much as the IBM Model M, but it's close. In addition to the solid build, the bottom of the Excalibur has rubber mats that make the keyboard grip the desk extremely well. There's no concern with accidentally pushing the keyboard around in the heat of battle. The second thing you'll notice is that unlike many traditional gaming keyboards, the Excalibur is a mechanical keyboard first and a gaming keyboard second. 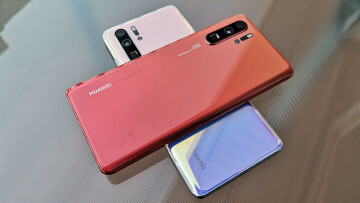 There are no funky extra keypads on the sides, nor are there any LCD displays to give gamers more details while playing. Aside from the phrase, "Break the Rules" above the arrow keys and the weird font on the keys, the keyboard is pretty inconspicuous. The keyboard itself has a hardwired USB cable, but the cable itself is fairly short: It's only 5 feet, or 1.55 meters, long. This may be constraining for some people who have their case further away from their desk. A USB extension cable should be able to be used, but it would've been nice if the cable itself was longer. The Excalibur can be purchased with one of three different types of Kailh switches: red, brown, or blue. The review unit came with brown switches, although I wonder how the blue switches would compare to the IBM Model M, since both provide audible clicking. It's interesting to note that the box claims that black switches are available, but the website does not. All of the switches are built to last, promising over 50 million presses without failure. The keyboard has two rollover modes: 6-way and n-way. 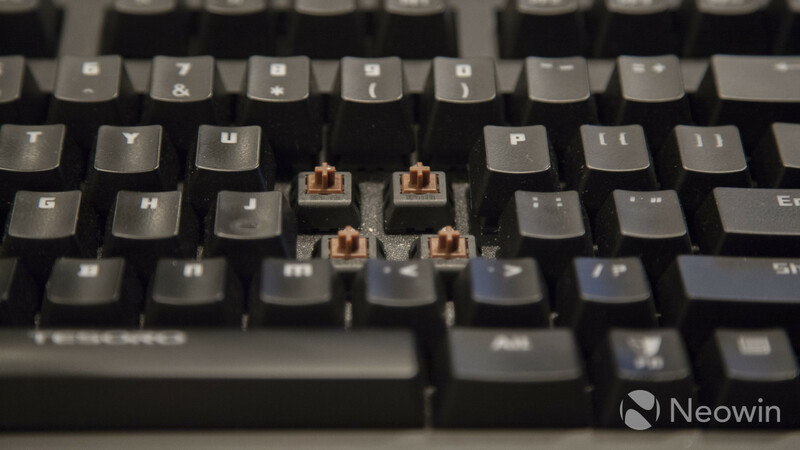 The former is used in normal PC mode, where you'll never need to press that many keys at once, while the latter allows you to press as many keys simultaneously as you want, without losing a single keystroke. In testing, the device performed as expected: Pressing ten keys at the same time resulted in no loss of information. While some cheaper keyboards may split the device in half, promising 4-way on each half of the device (for example), in tests I was able to press over 10 keys on the same side of the keyboard at the same time. 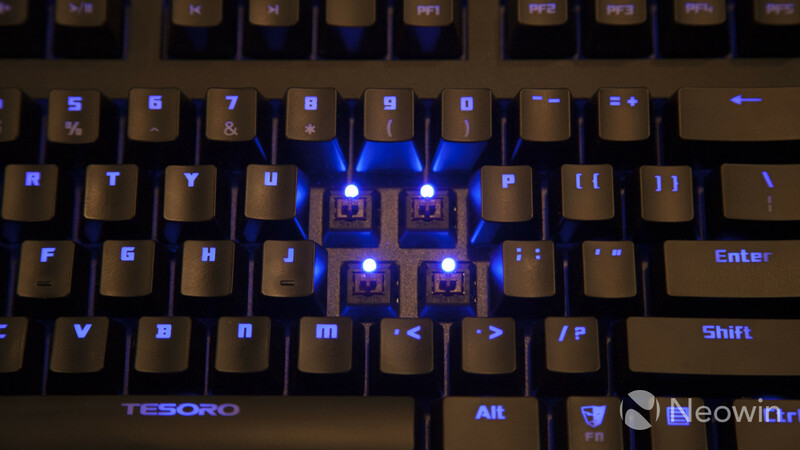 The Excalibur has pleasing blue LEDs beneath each of the keys, and while they can't be individually lit, there are some different options, all available from the keyboard itself without the need of extra software. By pressing the function key in combination with the up/down arrows on the keyboard, you can cycle the brightness between 0%, 50%, and 100%, in addition to a "dimming" mode that leaves the keys fully illuminated but dims the brightness when not in use. In addition to the brightness modes, you can select between two lighting zones for gaming. The first illuminates only the WASD keys, along with the spacebar, enter key, five profile buttons, and the arrow keys. The second gaming mode adds all of the number keys, as well as the "special" keys consisting of the tab, caps, shift, ctrl, and alt. 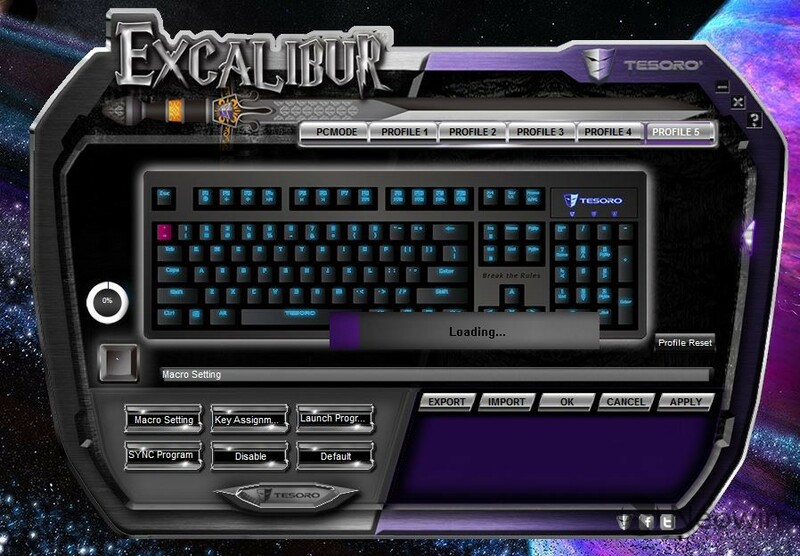 While many advanced keyboards sport RGB lights, allowing gamers to set whatever colors they want for each individual key, the Excalibur does not. The software doesn't even allow users to independently light each key up in the base blue. The company plans on releasing an RGB version of Excalibur in the near future. 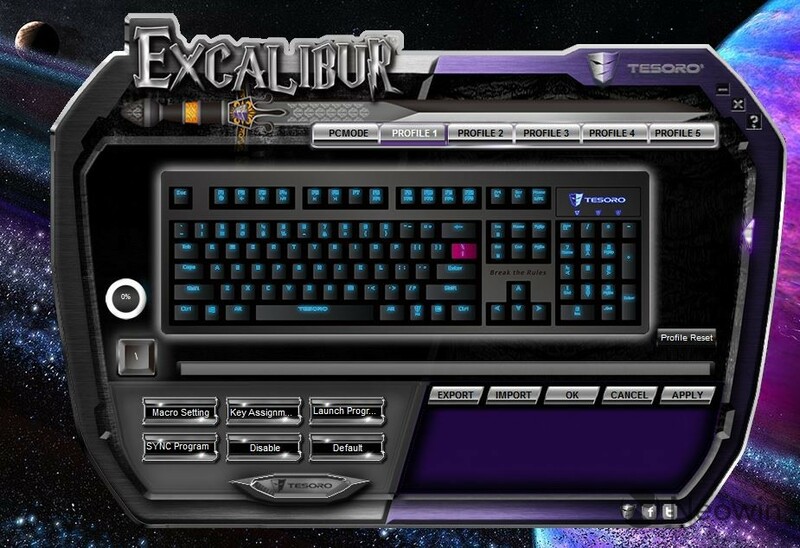 The hardware of the Excalibur keyboard is top notch, but unfortunately the software doesn't keep pace. The good news is that this is something Tesoro can improve upon over time without needing to replace any of the current hardware. The first issue I had with the software was actually finding it on their website. 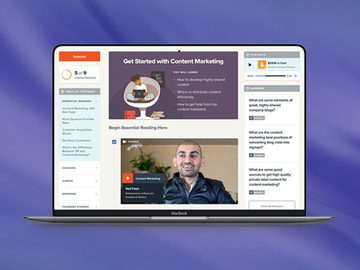 Tescoro has a US-based site, as well as their main corporate site and, for whatever reason, the drivers do not appear to be on the US-based site. After navigating to the main site, I was able to find the download in the support section. 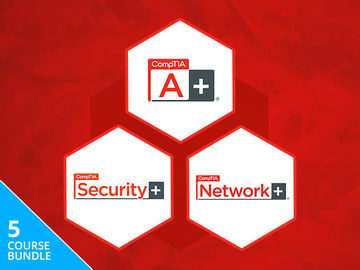 Once downloaded, installation was quick and easy. 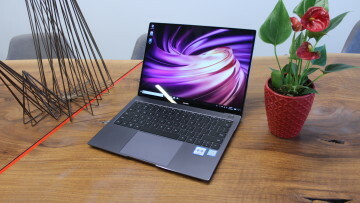 The software gives gamers the ability to configure up to five different keyboard profiles, and once defined, these profiles can be easily selected from the keyboard itself by pressing the function key combined with F8 through F12. There's also the "PC Mode" listed, which appears to be the standard 6-way rollover mode and is non-configurable. There are several things you can do to each individual key on the keyboard. The most obvious feature is the configuration of macros. 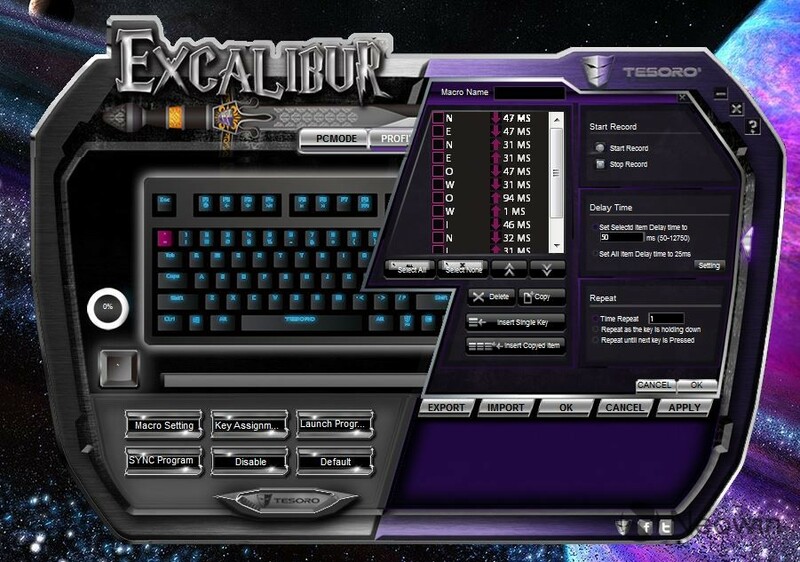 While the Excalibur doesn't have dedicated macro keys like some other keyboards do, the software allows you to configure almost any key on the keyboard as a macro. Simply select the key you want to map, click the "Macro Setting" button, and then record the key presses. After finishing the recording, you can move some of the key presses around, delete them, or even change the delay between presses. Curiously, you can't set the delay to less than 50ms, even though the keyboard itself can detect and record macros of less time. Creating macros is the most obvious example of the software having an unpolished finish. The creation opens up an overlay on the right hand side of the window that can't be moved or resized, but the "Cancel" and "OK" buttons are right above the row of five buttons that manages the main interface, leading you to click "Apply" instead of "Ok" to end the macro menu. The two cancel buttons are also right next to each other. It's minor, and easily worked with, but Tesoro should spend some time working on the user interface. 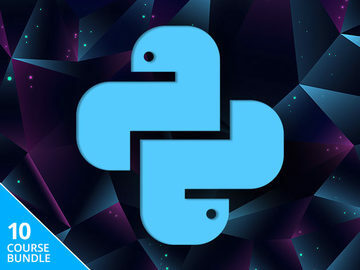 In addition to creating macros, users also have the ability to re-map any of the keys (for example, change the letter M to the letter P for some reason), disable a key altogether, or press a key to launch an application of your choice. The last interesting trick is the confusingly named SYNC Program button. This lets you automatically switch to a profile of your choice when a specific application is loaded. For example, if you have keys and macros configured in profile 1 for World of Warcraft, SYNC Program lets you select the binary from the filesystem and the keyboard will automatically switch to profile 1 whenever you load it up. It's a handy feature to help automate functionality. When done configuring a profile, it's time to apply the changes. This is another portion of the software that could be improved upon. Uploading the changes to the keyboard takes nearly a minute to complete, and the only notification you're given is a "Loading" bar displayed in the middle of your primary display. The bar is always on top, can't be moved or resized, and the progress indicator on it never actually changes until it disappears when complete. Even worse, the Excalibur window itself can't be moved during this process either. This is another case of a poor user interface, but doesn't detract from the keyboard itself. After using the keyboard for normal day-to-day use, as well as playing a handful of FPS games, I came away impressed with the Excalibur. The keyboard was responsive during games and, while I'm far from a competitive gamer, I never felt like the Excalibur was getting in my way at all. 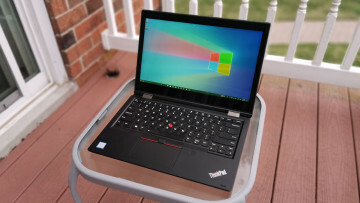 Even more importantly to me, the keyboard worked great for normal use, both in word processing, as well as using puTTY to connect to UNIX servers. The ability to program macros and have them function on any computer, without needing to load the drivers, is also a really nice touch. Gamers with a larger budget might be interested in looking at keyboards that offer more bells and whistles, such as dedicated macro buttons, displays, and custom lighting functionality. 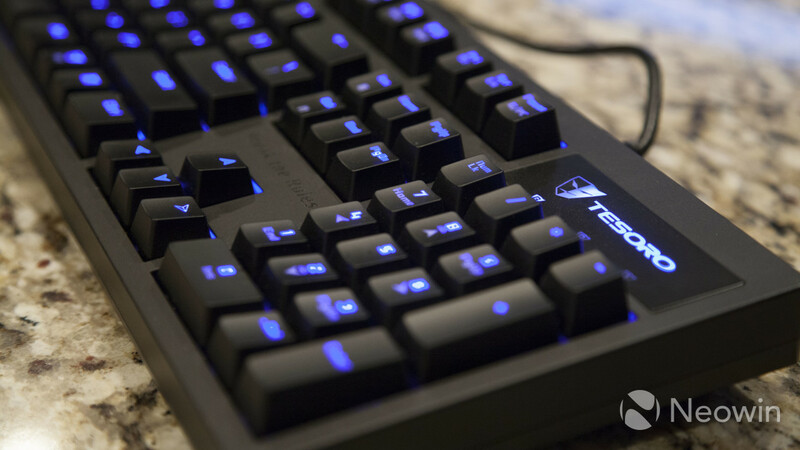 If you're looking for a mechanical keyboard that feels like it costs more than it does, can help take your gaming to the next level, and you don't want to break the bank in the process, you can't go wrong with the Tesoro Excalibur.